Participating in the JBLM LTS Instagram contest is simple! 1. Tag our page in your LTS trip/event photos, using #exploreJBLM. 2. When the JBLM LTS regrams your photo, you're entered into the grand prize drawing. While you may post multiple photos from the same trip/event, grand prize entry is limited to one per trip/event. Earn bonus entries - while purchasing your tickets at JBLM LTS, snap a selfie, tag us and use #explore JBLM. Once it's regrammed, you're entered again. Winners randomly selected by June 30 and Nov. 30 each year. Winners may take home four season passes to Wild Waves ($300 value), a pair of Seahawks tickets ($300 value) and more! 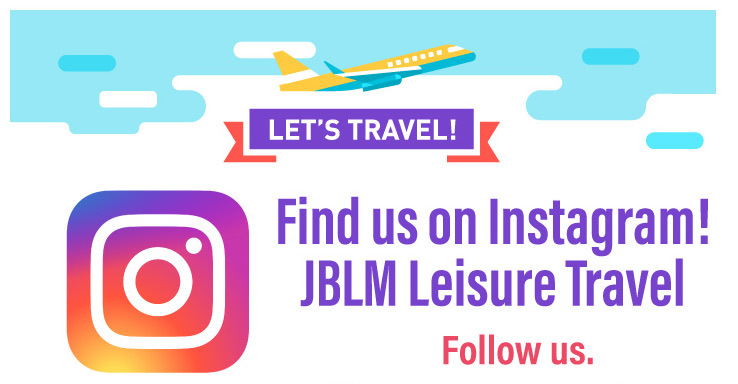 The Joint Base Lewis-McChord Leisure Travel Services instagram contest is open to valid DOD ID cardholders at JBLM who are at least 18 years of age. Wild Waves, the NFL, the Seattle Seahawks and other vendors and organizations that may appear on this Instagram account are not affiliated with this contest.